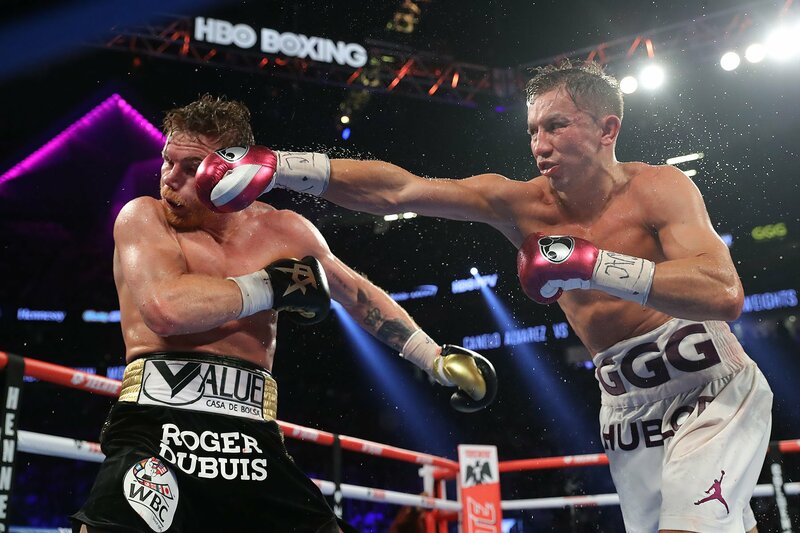 Gennady Golovkin’s period of network free agency seems to have a short lifespan, as he’s come down to two choices following the end of HBO’s 45 years of broadcasting boxing. The former unified middleweight champion has come down to either ESPN or DAZN, per GGG’s promoter Tom Loeffler. Loeffler and Golovkin will meet in the next week in Santa Monica, to discuss the merits of both offers. One pro for DAZN would be their long term deal with Canelo Alvarez. 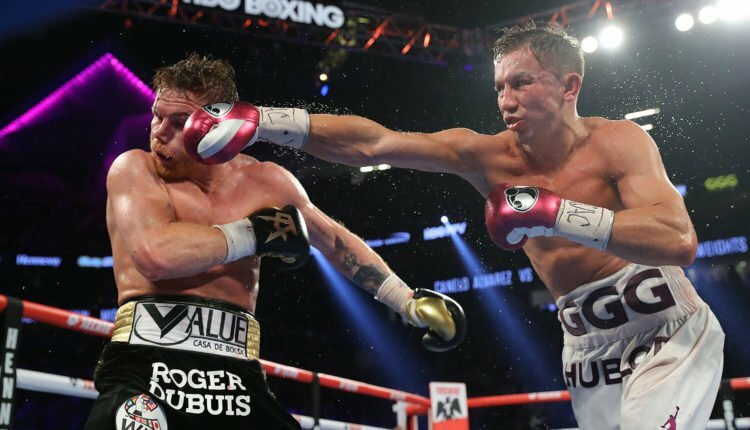 Alvarez defeated Golovkin in September in their highly anticipated championship rematch, and if Golovkin wants a trilogy fight with Canelo, it can only come on DAZN. Not only is Golovkin’s fate hanging in the balance, but other Loeffler fighters such as Roman Gonzalez, undisputed women’s welterweight champion Cecilia Braekhus, Loeffler’s “Superfly” series, and up-and-comers like Brian Ceballo.